ATTN: I am not currently in private practice, as I am focusing on teaching and other business ventures. I enjoy helping developers integrate regulatory requirements during the design process. Legal thinking and issue spotting are extremely useful during the journey mapping phase. This integration allows for comprehensive compliance. 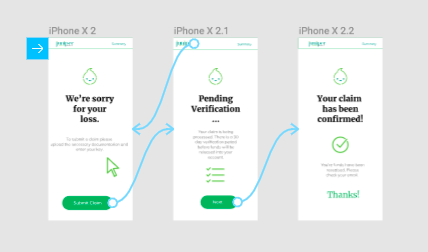 Designing user flows with regulatory requirements in mind helps developers deliver robust products, saving time and money. • Panelist speaking on Legal Innovation – Disruption in Legal Services Delivery: What Students and New Lawyers Need to Know, held at York University’s Osgoode Hall Law School, March 2019. • Presented at University of Ottawa’s Faculty of Law – Legal Entrepreneurship, January 2019. 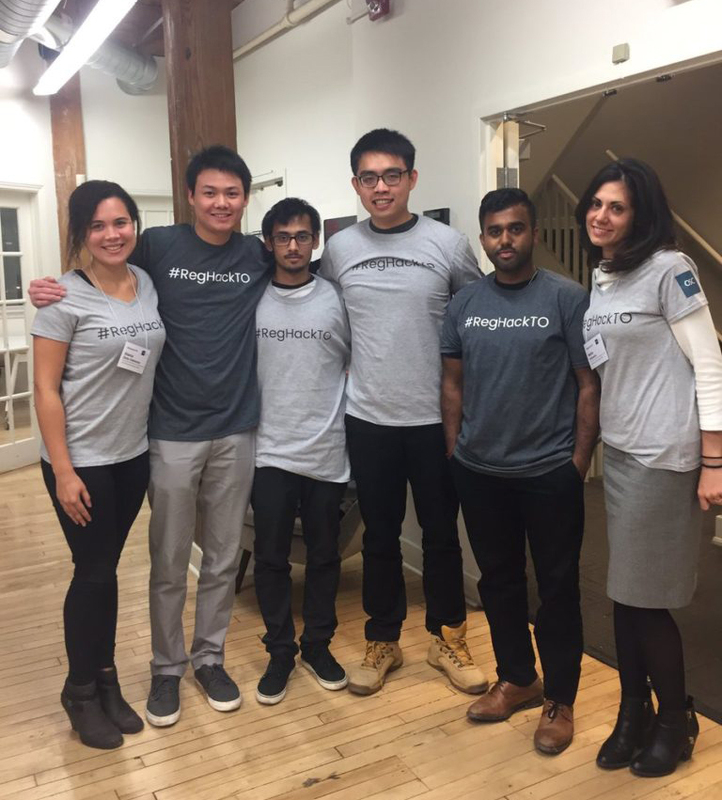 • Presented at BlockHackTO: Hackathon and Conference, held at The DMZ at Ryerson University – Start-up Law 101, November 2018. 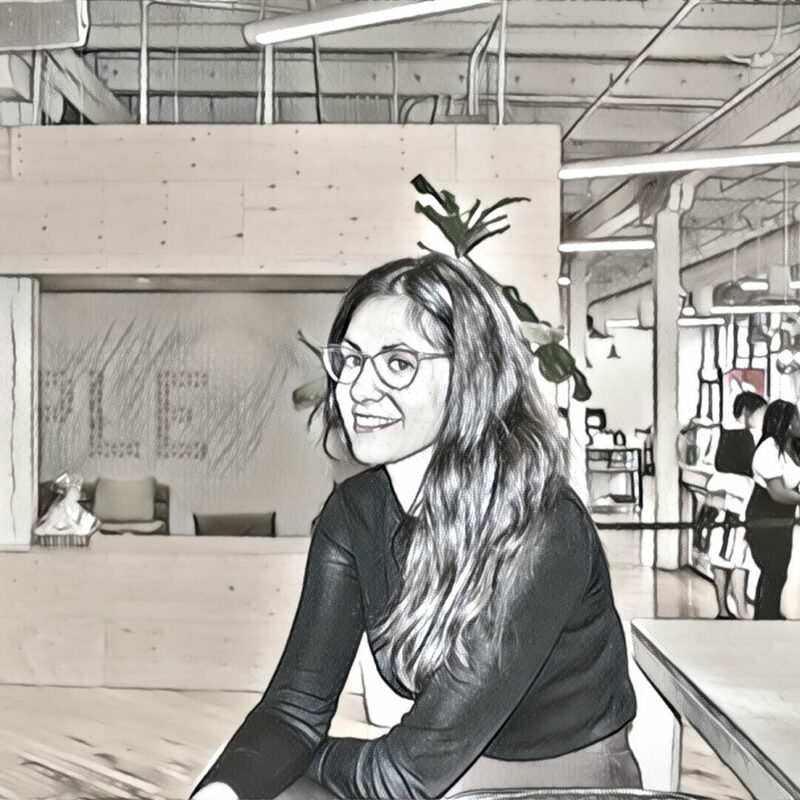 • Panelist speaking on digital currency regulation – Women in Crypto, held at Shopify Toronto, June 2018. • Panel moderator at BlockHackTO: Blockchain Hackathon and Conference, held at York University – Blockchain Regulation & Compliance, April 2018. • Presented at OCAD University’s Inclusive Design Research Centre – Critical Perspectives on the Blockchain, March 2018. • Presented at York University’s Osgoode Hall Law School – Legal Issues in Blockchain, March 2018. • Delivered keynote on Blockchain Technology at Intrepid Law Conference, May 2017. I am an Adjunct Professor at George Brown College‘s School of Computer Technology. I teach Laws and Regulations as part of Canada’s first college certificate program in Blockchain Development. In addition, I facilitate legal design thinking workshops. 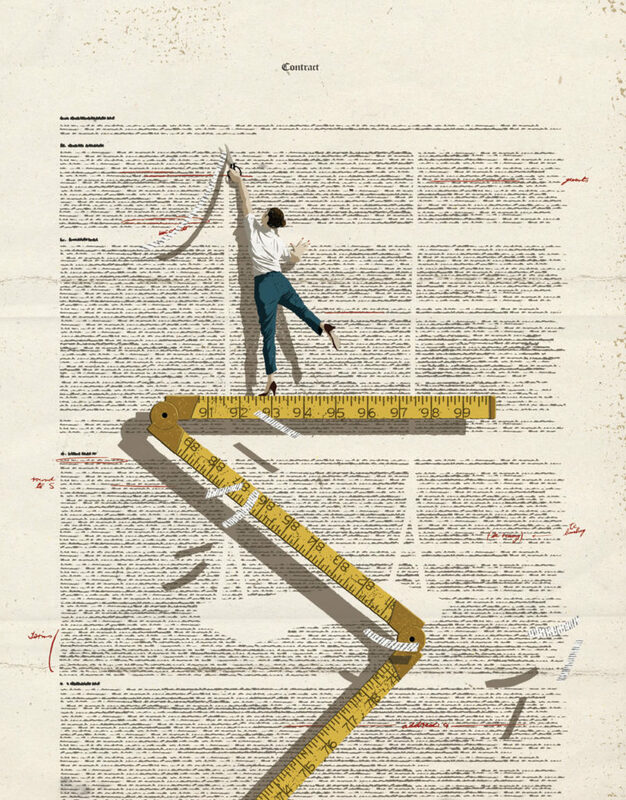 Showcasing how incorporating design methodologies into legal practice can aid in finding desirable solutions for clients. I enjoy helping developers integrate regulatory requirements during the design process. Legal thinking and issue spotting are extremely useful during the journey mapping phase, which allows for comprehensive compliance. The integration of legal requirements into user flow design helps developers deliver robust products, saving time and money. I Co-Founded a legal-tech start-up called Om Company, an online wills and estate planning platform. 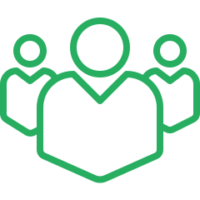 In my role as Head of Legal I helped create, launch, and brought to market an application that allows users to create up-to-date, and legally valid Will and Power of Attorney documents. During my time at Om, the purpose of the company was to make the process of drafting wills and other legal documents simple for a simple price. Thus, making legal services more accessible. Because of my efforts Om Company was accepted as a member of the Legal Innovation Zone (LIZ), a tech incubator that focuses on building better legal solutions for consumers of legal services. LIZ is part of the Digital Media Zone (DMZ) at Ryerson University, which is Canada’s top business incubator and the number one university-based incubator in the world. Start Proud facilitates the professional development of LGBTQA+ students as they transition from school to career. 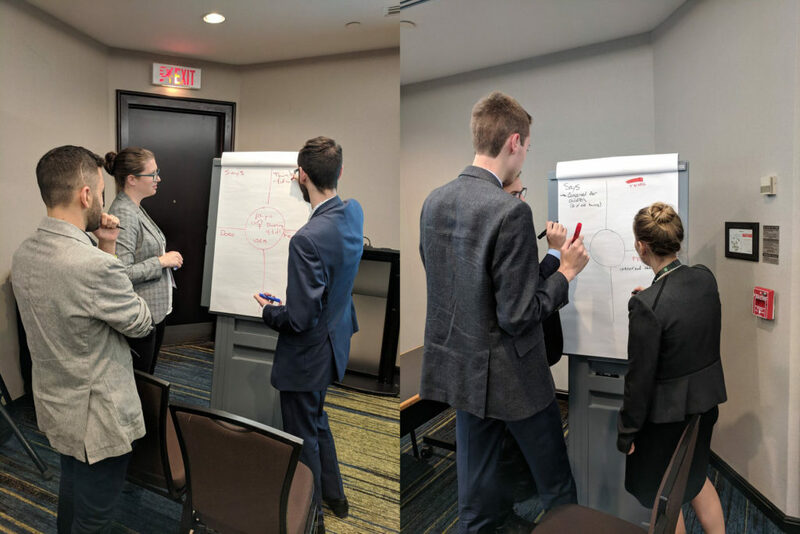 I had the pleasure of facilitating a Legal Design Thinking workshop on creativity in the legal profession at their Out On Bay Street Conference in Toronto. Participants were given an overview of the Design Thinking process and were asked to create user personas and empathy maps to develop creative solutions to a traditional Wills and Estates legal problems. Juniper Life Insurance sponsored a very generous monetary bounty prize for an innovative Life Insurance Application at the CryptoChicks Hackathon. Our winning all-female team built a blockchain based web application as an extension to Juniper’s onboarding platform. We were able to automate the creation of an approved policy and record the details on an easily auditable blockchain. Our application also allows for beneficiaries of insurers to submit claims via the Juniper platform, which would automatically begin the verification process and payout. Tokenizing individual casualty insurance policies and pooling risk assets facilitates transfers to reinsurers and eliminates insurance arbitrage. Disrupting the insurance model with a blockchain application that seamlessly transfers risk and disintermediates the insurance industry. Potentially creating a new asset class that could later be tranched. For details including links to the codebase visit the Devpost project site for Juniper: Long On Life. 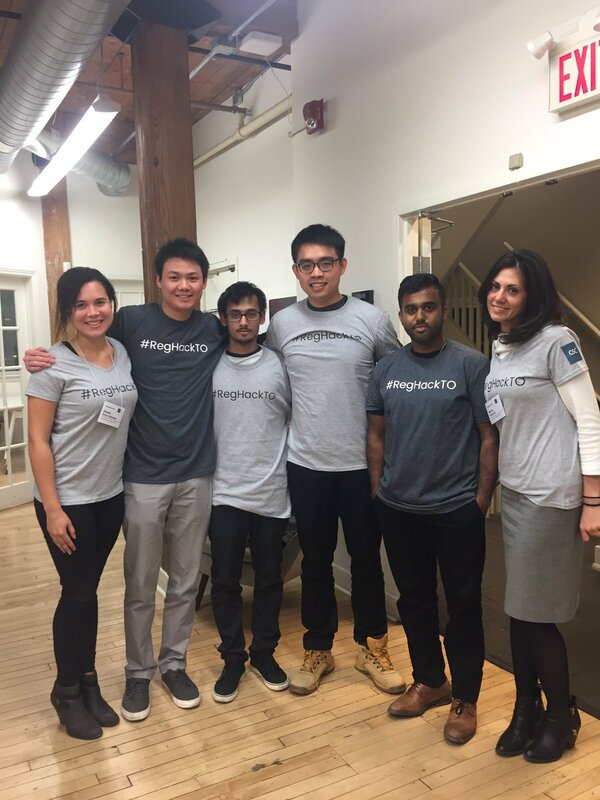 The Ontario Securities Commission held #RegHackTO, Canada’s first regulatory hackathon. Our team placed third with a RegTech portal that validates initial coin offerings (ICOs). The solution provides standardized data for comparing investment products in key areas such as returns and fees. It would also allow for real-time oversight by the regulators, including early detection of products that raise investor protection concerns. Participants were judged on creativity, product, and execution. 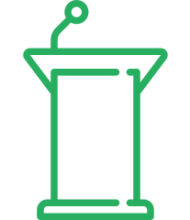 The OSC produced a Whitepaper on insights on DLT that they gleaned from the event, in part from our solution. 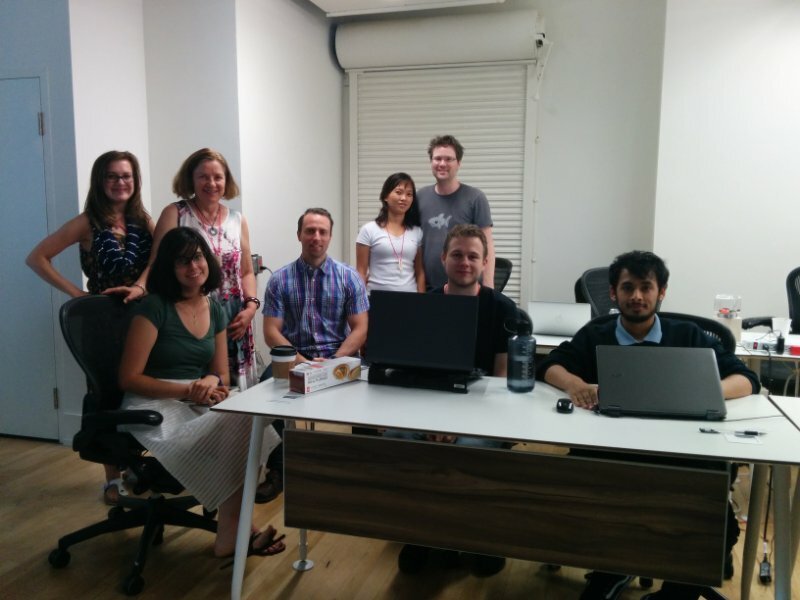 Our team placed second, building a digital Will for the Blockchain Canada Summer hackathon. 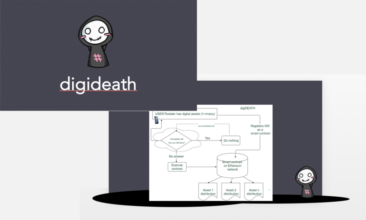 The product, which we named digideath, was built with Ethereum Smart Contracts. When the appropriate input is sent, the Smart Contract is able to distribute your digital assets in a predetermined manner upon your death. The digideath codebase can be found in this GitHub repository. I Co-Founded a legal-tech start-up called Om Company, an online wills and estate planning platform. 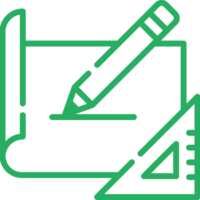 In my role as Head of Legal I helped create, launch, and brought to market an application that allows users to create up-to-date, and legally valid Will and Power of Attorney documents in less than 30 minutes. During my time at Om, the purpose of the company was to make the process of drafting wills and other legal documents simple for a simple price. Thus, making legal services more accessible. I am a lawyer, designer and educator. I am a dedicated advocate and legal strategist who is passionate about technology, design, and innovation. I am an Adjunct Professor at George Brown College, teaching Laws and Regulations as part of the Blockchain Development Program. Additionally, I am the former Co-Founder and Head of Legal for Om Company, an online Wills and Estate Planning platform, which through my efforts became a resident of the Legal Innovation Zone (LIZ). Prior to being called to the bar in 2016, I was a Student-at-Law with Tangerine Bank. I received my Juris Doctorate degree from the University of Ottawa’s Faculty of Law, and a Bachelor of Arts with honours in International Studies from York University’s bilingual Glendon College. I worked in the nonprofit sector in Canada and abroad prior to attending law school. My legal practice is located in Toronto, ON. Some of my practice areas are Regulatory Compliance and Wills and Estate planning. I am a member in good standing of the Law Society of Ontario and the Ontario Bar Association. My key competencies include commercial awareness, business acumen, and analytical research skills. My legal design thinking consultancy applies to a wide range of practice areas. However, I have a special interest in blockchain, fin-tech, and legal-tech. I am fascinated by complex systems, and understanding how change happens. I am an avid proponent of interdisciplinary research and teamwork, and I use this approach to understand opportunities and challenges from a systemic perspective.